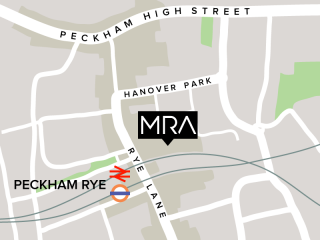 MRA are pleased to announce that we have been shortlisted for the Design Week Awards 2014 in the 'Retail Interiors' category for House of Hackney, Shoreditch. This will be the second time the project has been shortlisted for an award. The Awards Ceremony is due to take place on Thursday 15th May at the Troxy, London. 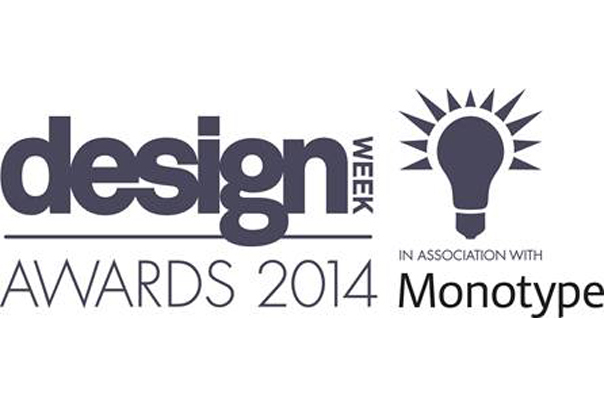 Please see www.designweekawards.co.uk for the further details.